Being a Cliché Cat Lady and Loving It. 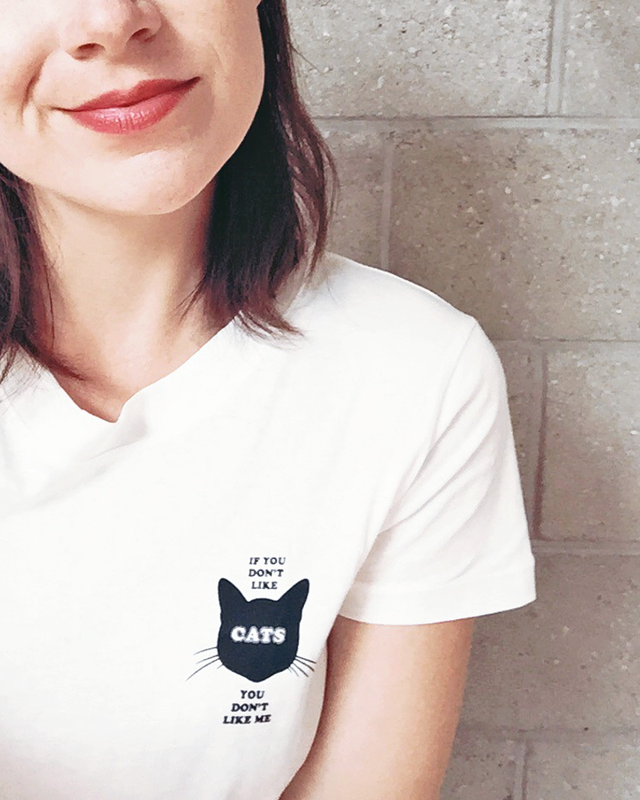 As a single person with two cats, I've had my fair share of conversations all about the crazy cat lady cliché. Facts: I do talk about their funny habits and -quite frankly- my adventures with them quite a lot, and - yes - I post a lot of pictures. So on this day of all days (it IS 'Love Your Pet Day' you know), I would like to tell you just why that is, which clichés I'd like to put a stop to, and, above all, why I'm actually OK with being called a cat lady and why I'm not planning on changing my crazy cat lady ways.